The word of the Lord came to me: 2 “What do you mean by repeating this proverb concerning the land of Israel, ‘The fathers have eaten sour grapes, and the children’s teeth are set on edge’? 3 As I live, declares the Lord God, this proverb shall no more be used by you in Israel. 4 Behold, all souls are mine; the soul of the father as well as the soul of the son is mine: the soul who sins shall die. 14 “Now suppose this man fathers a son who sees all the sins that his father has done; he sees, and does not do likewise: 15 he does not eat upon the mountains or lift up his eyes to the idols of the house of Israel, does not defile his neighbor’s wife, 16 does not oppress anyone, exacts no pledge, commits no robbery, but gives his bread to the hungry and covers the naked with a garment, 17 withholds his hand from iniquity, takes no interest or profit, obeys my rules, and walks in my statutes; he shall not die for his father’s iniquity; he shall surely live. 18 As for his father, because he practiced extortion, robbed his brother, and did what is not good among his people, behold, he shall die for his iniquity. 1. 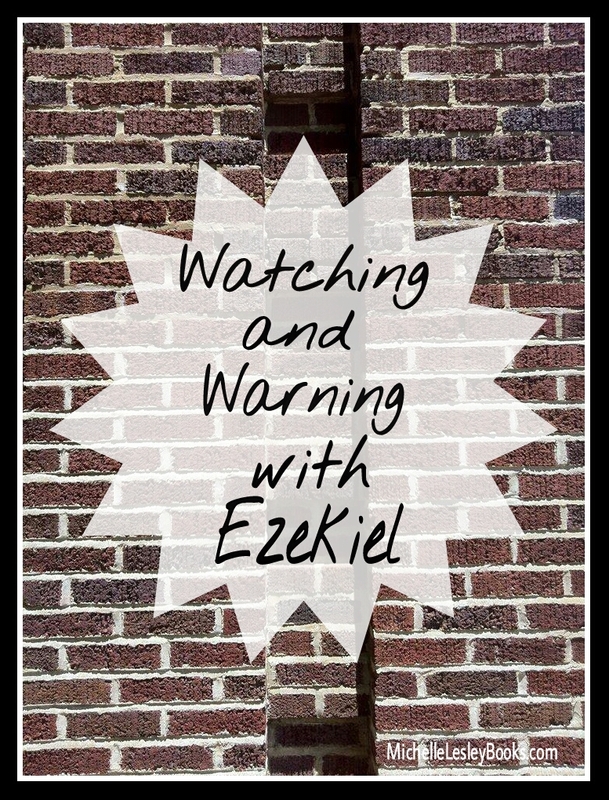 What is the book of Ezekiel about? Which genre (history, poetry, wisdom, etc.) is the book of Ezekiel? What is the overall theme of chapter 18? 3. Who is the “he” in verses 11 and 12 referring to? Is this man to be punished for the sins of his son? (13) If the sinful man (14) fathers a righteous son (14-17) is the righteous son to be punished for his father’s sin? (17-18) Which verse(s) in this chapter sum up the principle of individual responsibility for sin? How does this chapter refute the false teaching of generational curses? 4. What can we learn about repentance from verses 21-32? In which does God take delight, pouring out His wrath on the wicked or pouring out His forgiveness on the repentant? (23, 32) How does this passage compare to 2 Peter 3:9? 5. Consider this chapter in light of the gospel. Is any person truly righteous? Where does the Christian’s righteousness come from? How does the New Testament describe Jesus, the righteous Son, being punished for our sin? What effect does this have on verse 4 (“the soul who sins shall die”)? The most beautiful thing about the Old Testament is that Jesus’ fingerprints are all over it. The imagery and symbolism displaying His life and the gospel pop out from the least expected places to surprise and delight us. And at the same time we see the “far,” New Testament application, of Old Testament passages, we can also see the “near,” or immediate application the passage has for the Bible characters the story is literally happening to. It’s like getting two lessons in one. God sent this vision to Ezekiel the night before the messenger came with word of the fall of Jerusalem. The people of Israel were devastated and fearful, and this vision was meant to comfort and reassure them. The valley (1) represented the areas of the world to which Israel and Judah had been (or would shortly be) exiled. As the skeletons were scattered all over the valley, so God’s people were scattered in various parts of the world. The bones (2-3, 11) are a picture of death. With exile impending, Israel felt that all hope was dead and gone. The fact that the bones in the valley were “very dry” means that they had been there for quite a while, just as Israel would be in exile for seventy long years. It was the death of life as they knew it. The prophecy (4-10, 12-14, Jeremiah 3:12, Isaiah 54:8, Psalm 30:5) this time, after so many prophecies of God’s coming wrath, was a prophecy of hope and restoration. 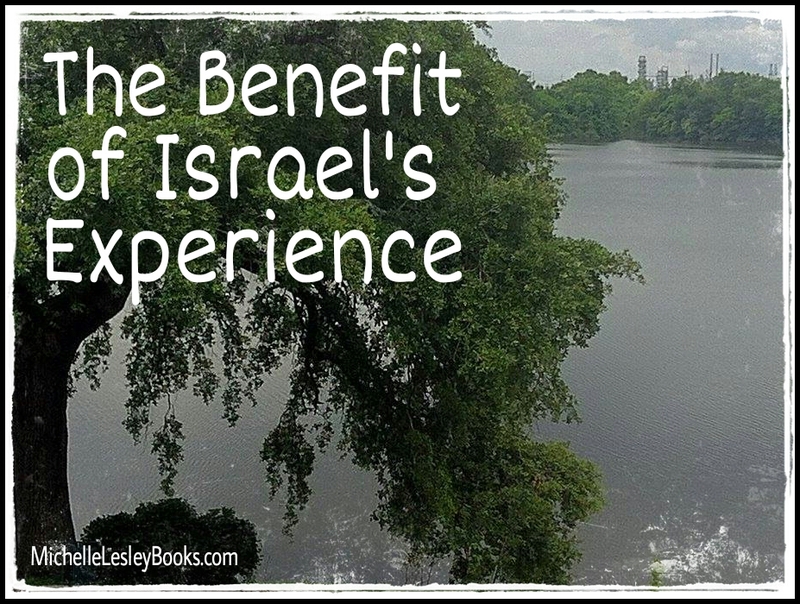 God would breathe the breath of life and hope back into Israel. He would raise them up out of the grave of those pagan lands and resurrect them to a new life back in the Promised Land. What a kind and compassionate God! He justly executes judgment, but graciously forgives sin when His people repent. The first layer of our lesson today was the “near” application– the literal, immediate application to Israel. From that, we’ve learned that God will not tolerate idolatry, that He is patient with His children, but does discipline them, and that He is merciful and forgiving towards Israel. The valley (1) could be anywhere. People are scattered over the whole earth just the way the bones were scattered across the valley. The bones (2-3, 11, Ephesians 2:1-2a, John 15:16; 6:44, Hebrews 11:6, Romans 6:23) are people who are still dead in sin and have never come to repentant faith in Jesus Christ. Prior to salvation, we are spiritually dead. Just like a corpse can’t move, act, think, or decide, we can’t do anything to choose God (Jn. 15), or please Him (Heb. ), or decide on our own to get saved (Jn. 6). And not only are we spiritually dead during our time on earth, but eternal death awaits us when our earthly lives are over (Rom.). Without Christ, we are born dead, live dead, and die unto eternal death. Gives you kind of a hopeless feeling (like the Israelites had) doesn’t it? Just like God sent the prophet Ezekiel -“Son of Man” (God calls him this 93 times)- to his people with the good news of the hope of new life, He sent His Son -also called the “Son of Man” (87 times in the New Testament)- the greatest prophet (Matt. ), not just to proclaim the good news of new life, but to become that good news by giving His life on the cross so that we might not die, but live. We have seen the “near” application to the Israelites, and the “far” application to the gospel, so what is the “now” application for us? What can we “borrow” from this passage to do in our own walk with the Lord? We are to follow in the footsteps of Ezekiel and Jesus and preach (share) the gospel of the resurrection to new life to dry, dead bones, and pray God to do His mighty work of raising sinners from the dead. 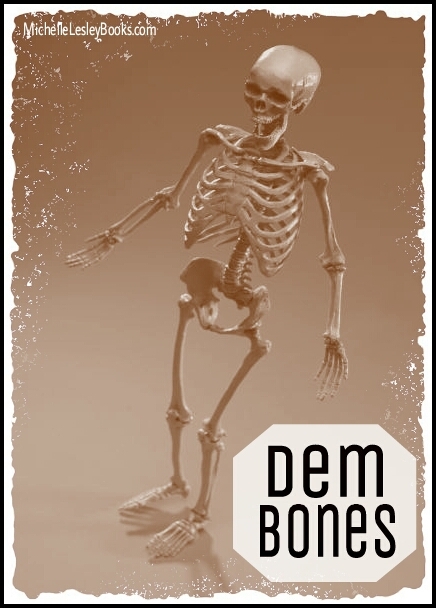 Can these bones live? Oh, Lord God, You know.